 Win a test pressing of the new Budos Band "V" on vinyl! 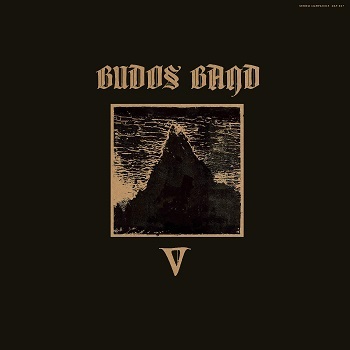 Budos Band "V" Authorized Dealer Color Exclusive LP available April 12th at all Zia stores - Pre-Order from Zia here! 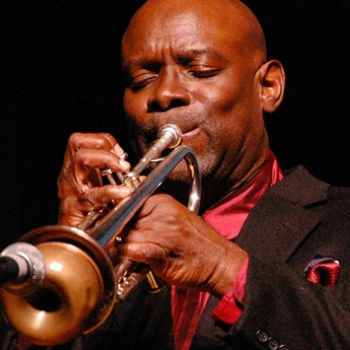 Win tickets to LANGSTON HUGHES live at MIM on April 26th! 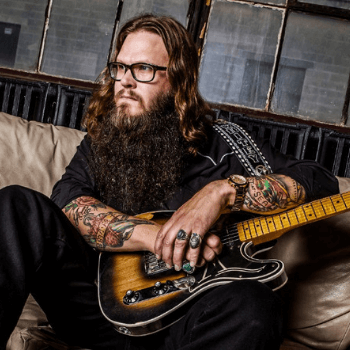 Win tickets to WHITEY MORGAN live at the Van Buren on April 26th! 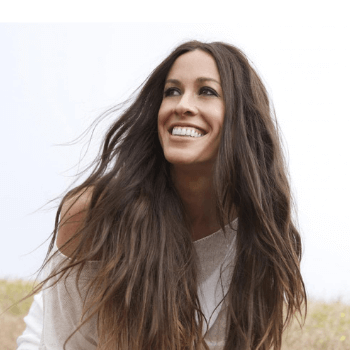 Win tickets to ALANIS MORISSETTE live at Pearl Concert Theater at Palms Casino Resort on April 26th! 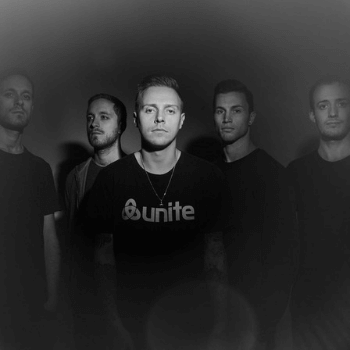 Win tickets to ARCHITECTS live at the Van Buren on April 27th! 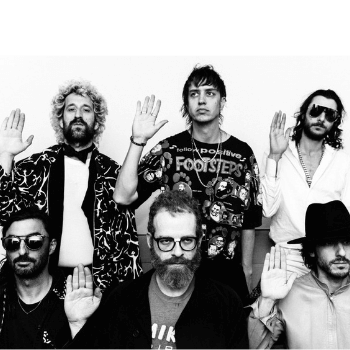 Win tickets to THE VOIDZ live at Brooklyn Bowl Las Vegas on April 27th! 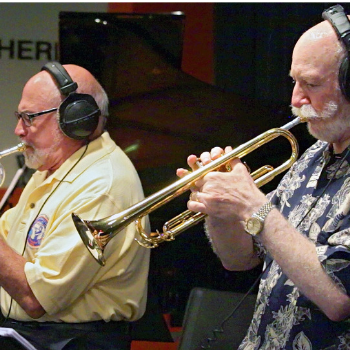 Win tickets to MIKE VAX RON ROMM live at MIM on April 29th! 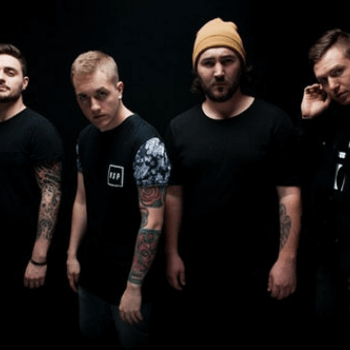 Win tickets to I PREVAIL live at the Van Buren on April 28th! 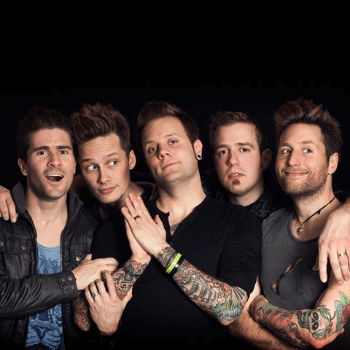 Win tickets to STORY OF THE YEAR live at the Van Buren on April 29th! Win tickets to TECH N9NE live at House Of Blues Las Vegas on May 1st! 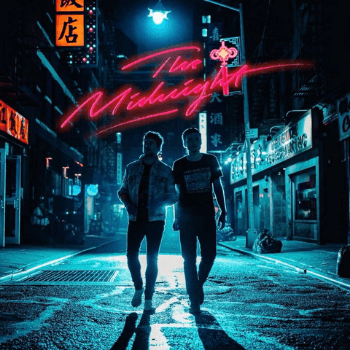 Win tickets to THE MIDNIGHT live at the Van Buren on May 1st! 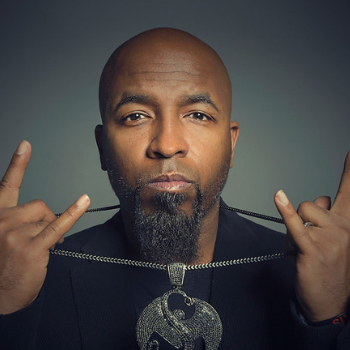 Win tickets to TECH N9NE live at Marquee Theatre on May 2nd! 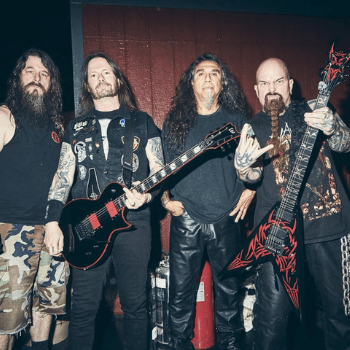 Win tickets to SLAYER live at Ak-Chin Pavilion on May 2nd! Win tickets to TECH N9NE live at Rialto Theatre on May 3rd! 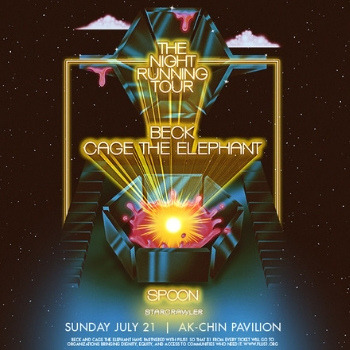 Win tickets to TAKING BACK SUNDAY live at House Of Blues Las Vegas on May 4th! 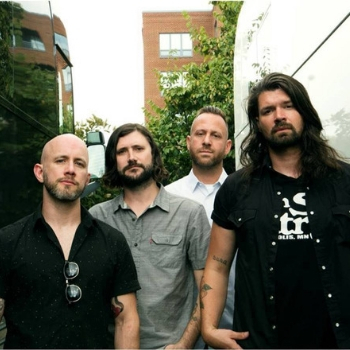 Win tickets to TAKING BACK SUNDAY live at House Of Blues Las Vegas on May 5th! 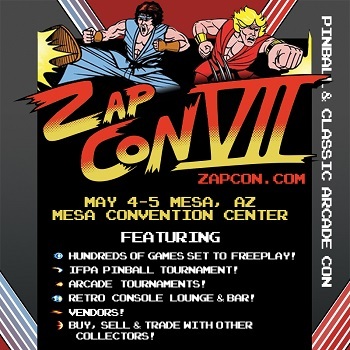 Win tickets to ZapCon Arcade & Pinball Convention happening May 4-5th at Mesa Convention Center! 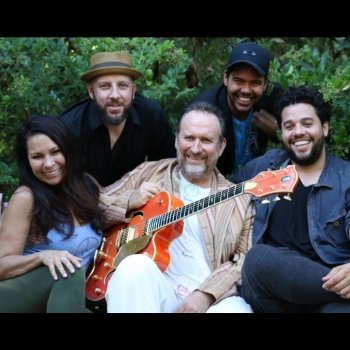 Win tickets to COLIN HAY live at Brooklyn Bowl Las Vegas on May 5th! 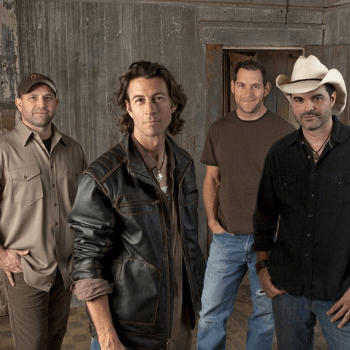 Win tickets to ROGER CLYNE & THE PEACEMAKERS live at the Van Buren on May 5th! 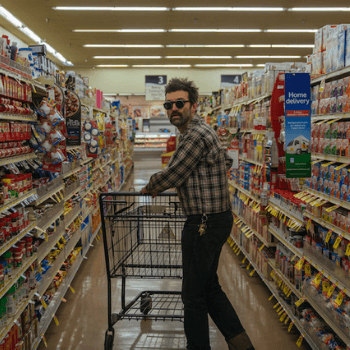 Win tickets to EELS live at the Van Buren on May 8th! 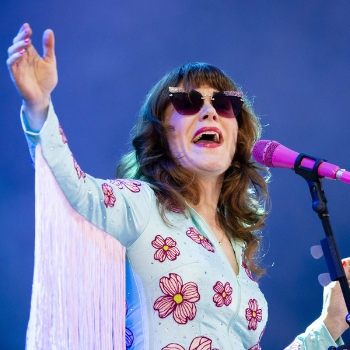 Win tickets to see JENNY LEWIS live at House Of Blues Las Vegas on May 10th! 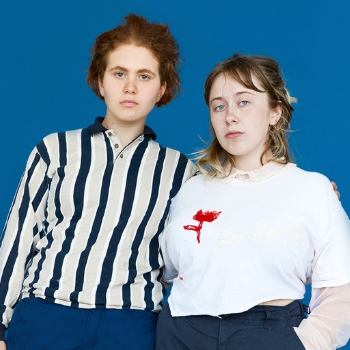 Win tickets to GIRLPOOL live at 191 Toole - Tucson on May 11th! 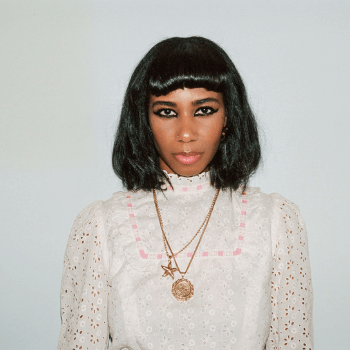 Win tickets to SANTIGOLD live at the Van Buren on May 14th! Win tickets to LUCIUS live at The Rialto Theatre on May 17th! 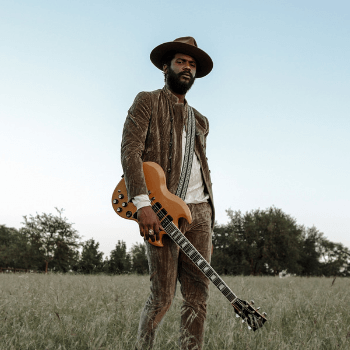 Win tickets to GARY CLARK JR. live at The Rialto Theatre on May 20th! PLUS a signed poster by Gary Clark Jr! 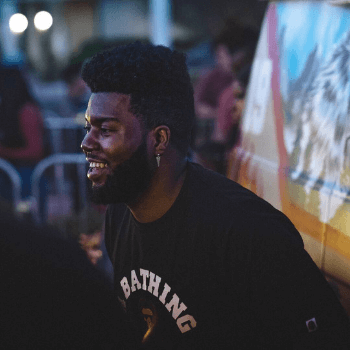 Win tickets to KHALID live at MGM Grand Las Vegas on June 22th! 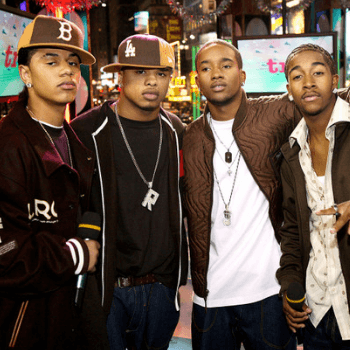 Win tickets to B2K live at Gila River Arena on May 25! 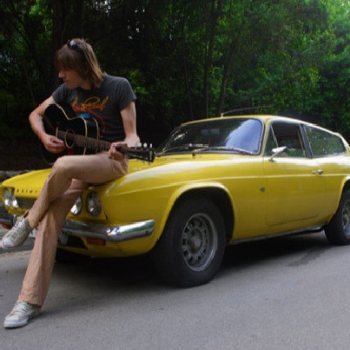 Win tickets to LEMONHEADS live at Marquee Theatre on May 26th! "Varshons II " CD + Yellow Vinyl available online & at all Zia stores, Available Now! 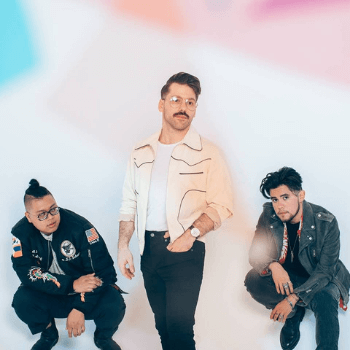 Win tickets to A R I Z O N A live at the Van Buren on May 29th! 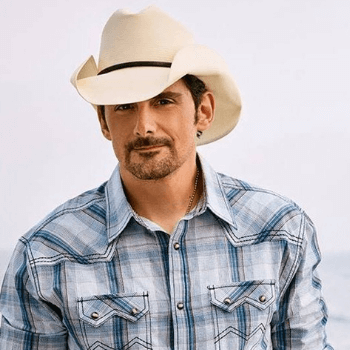 Win tickets to BRAD PAISLEY live at Ak-Chin Pavilion on May 31st! 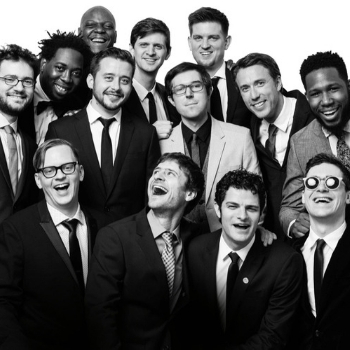 Win tickets to SNARKY PUPPY live at Brooklyn Bowl Las Vegas on June 3rd! 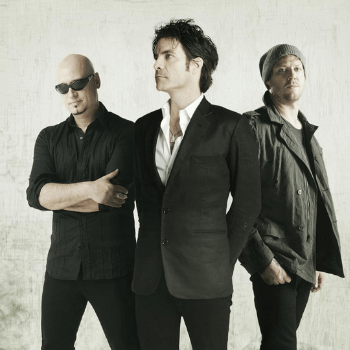 Win tickets to Train live at Ak-Chin Pavilion on June 12th! 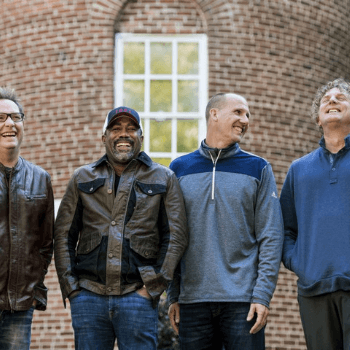 Win tickets to HOOTIE & THE BLOWFISH live at Ak-Chin Pavilion on June 19th! 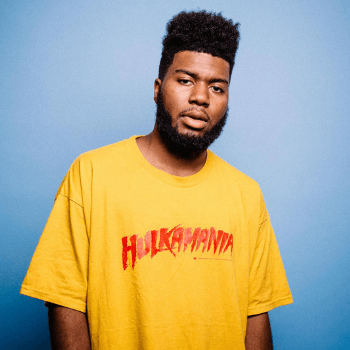 Win tickets to Khalid live at Gila River Arena on June 20th! 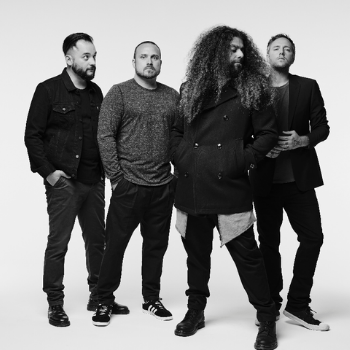 Win tickets to COHEED & CAMBRIA live at The Joint at Hard Rock Hotel Las Vegas on June 28th! 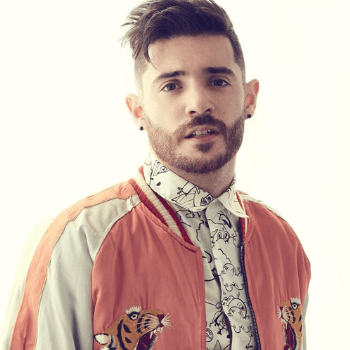 Win tickets to Jon Bellion live at Comerica Theatre on July 5th! 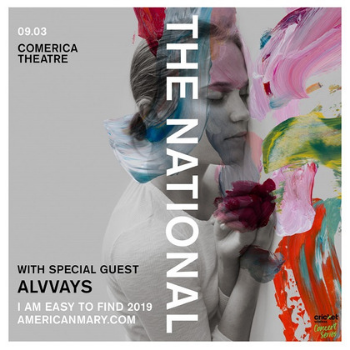 Win a pair of tickets to THE NATIONAL live at Comerica Theatre live on September 3rd! 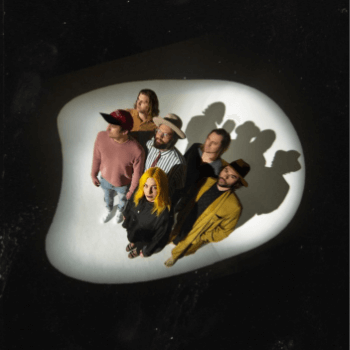 Win tickets to The Head and the Heart live at Comerica Theatre on July 22nd! 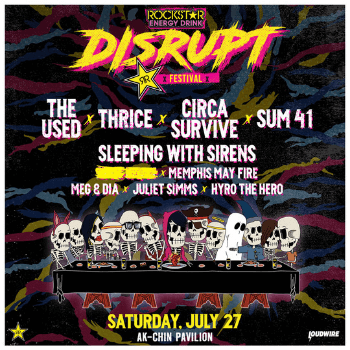 Win tickets to the Disrupt Festival live at Ak-Chin Pavilion on July 27th! Artist include The Used, Thrice, Circa Survive, Sum 41 and many more! 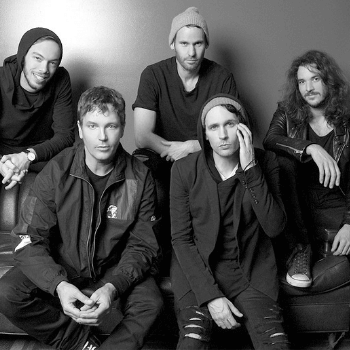 Win tickets to THIRD EYE BLIND live at Ak-Chin Pavilion on July 31st! 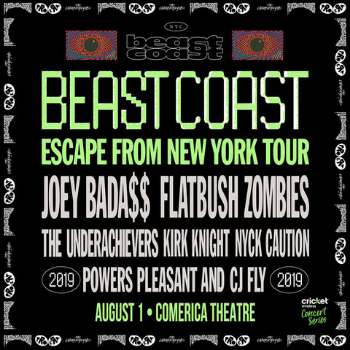 Win tickets to Beast Coast:Escape from New York Tour w/Joey Bada$$ & Flatbush Zombie live at Comerica Theatre on August 1st! 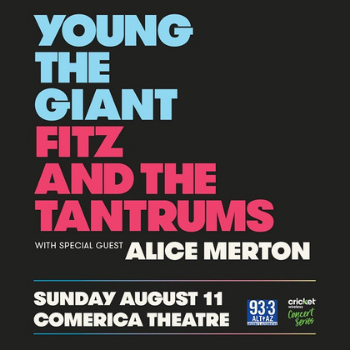 Win tickets to YOUNG THE GIANT live at Comerica Theatre live on August 11th! Young The Giant "Mirror Master" CD + LP available now at all Zia stores! 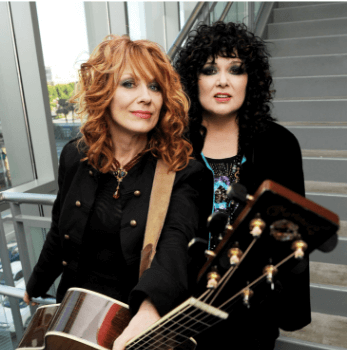 Win tickets to HEART live at Ak-Chin Pavilion on August 28th! The National "I Am Easy To Find" CD + LP available May 17th at all Zia stores! 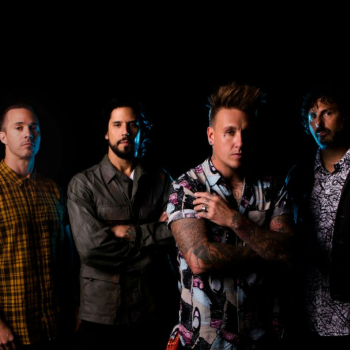 Win tickets to PAPA ROACH live at Comerica Theatre on August 30th! 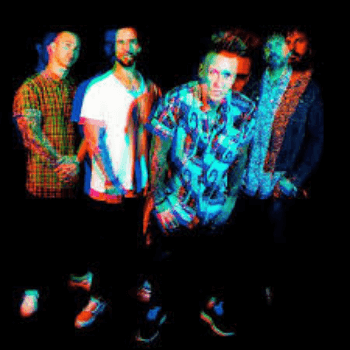 Win tickets to PAPA ROACH live at Downtown Las Vegas Events Center on September 1st! 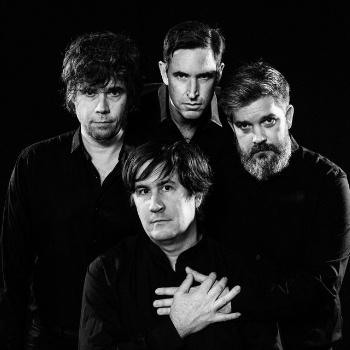 Win tickets to THE MOUNTAIN GOATS live at Brooklyn Bowl Las Vegas on September 18th! 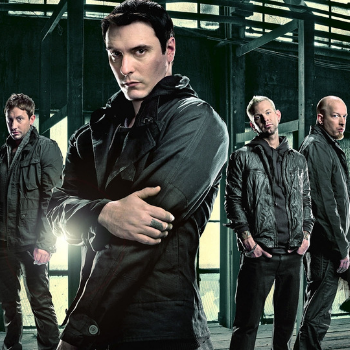 Win tickets to BREAKING BENJAMIN live at Ak-Chin Pavilion on September 15th! 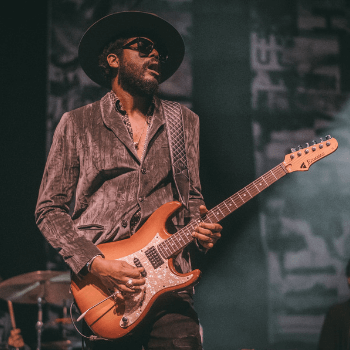 Win tickets to GARY CLARK JR. live at Comerica Theatre on September 24th!